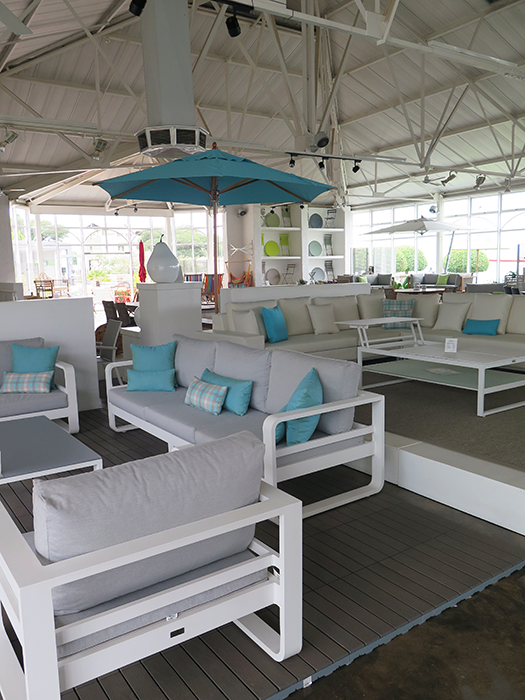 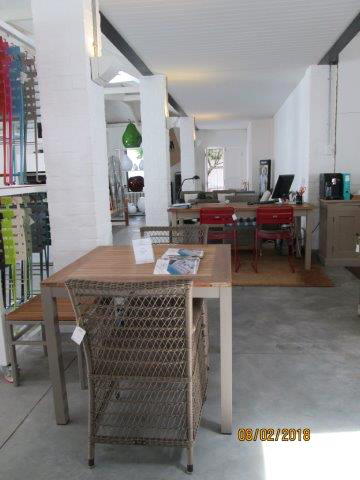 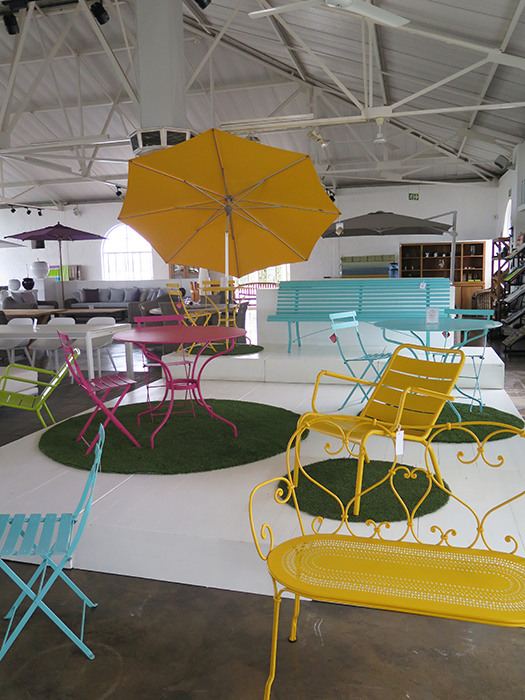 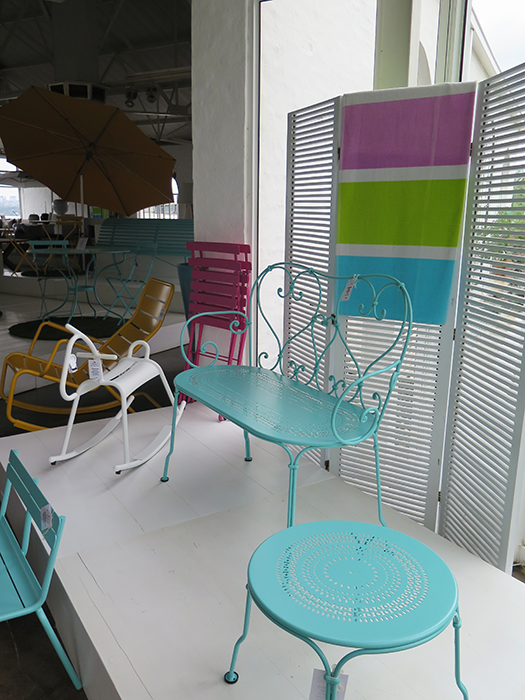 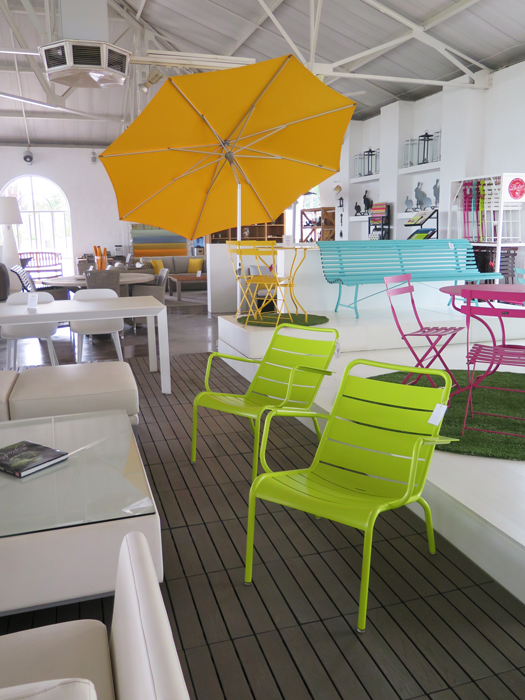 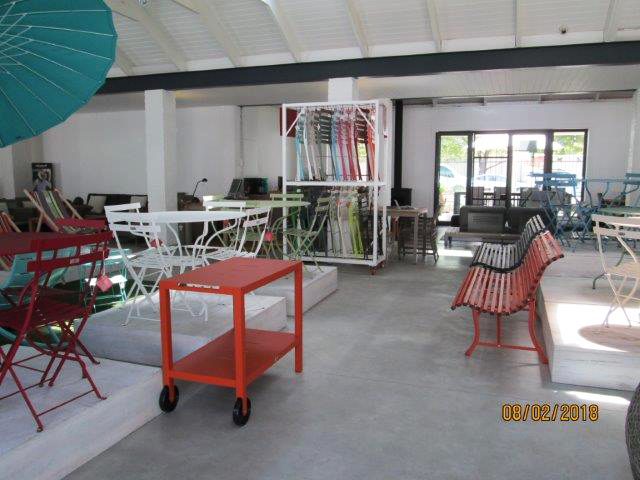 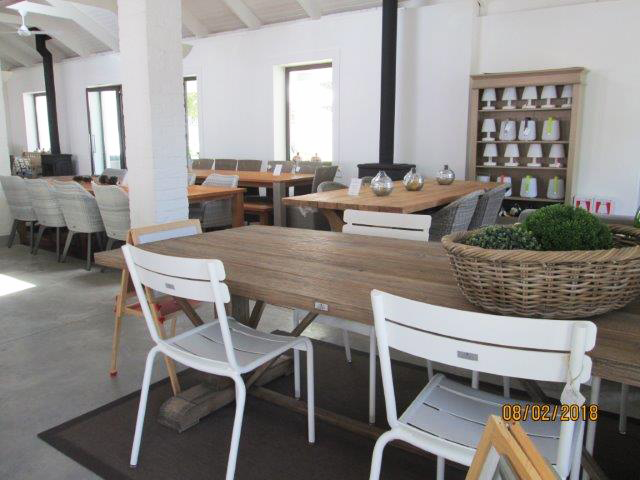 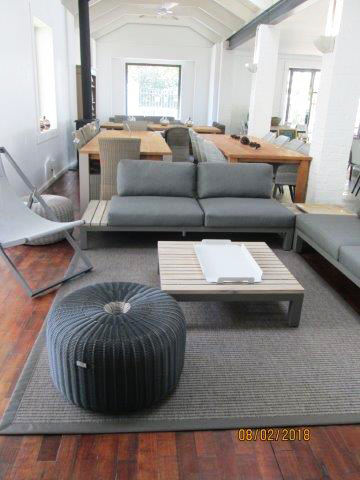 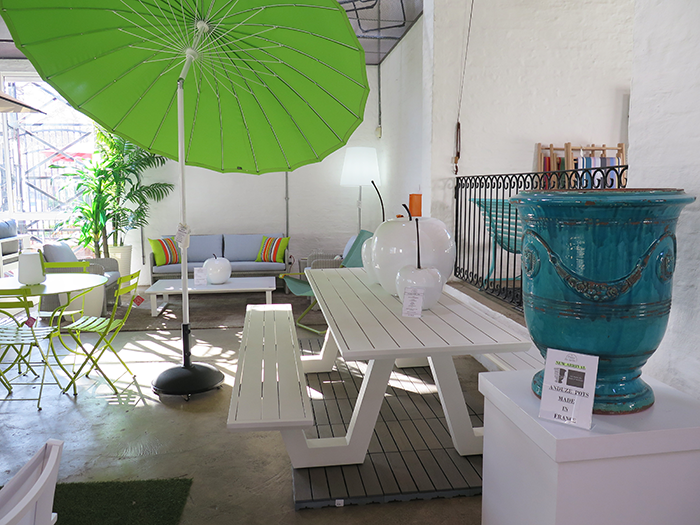 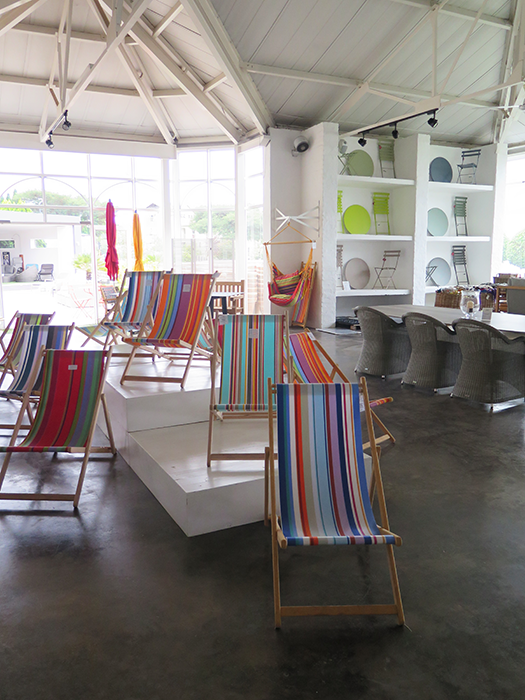 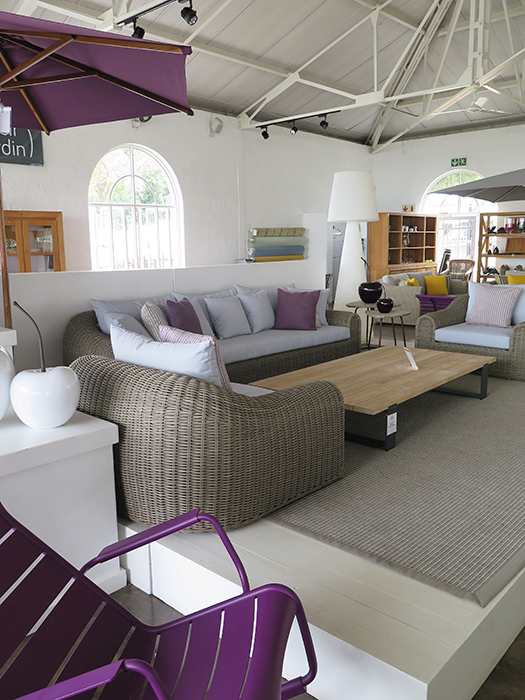 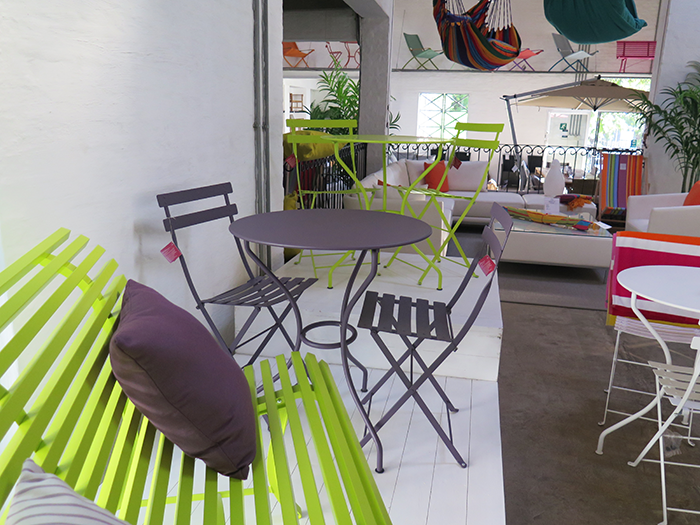 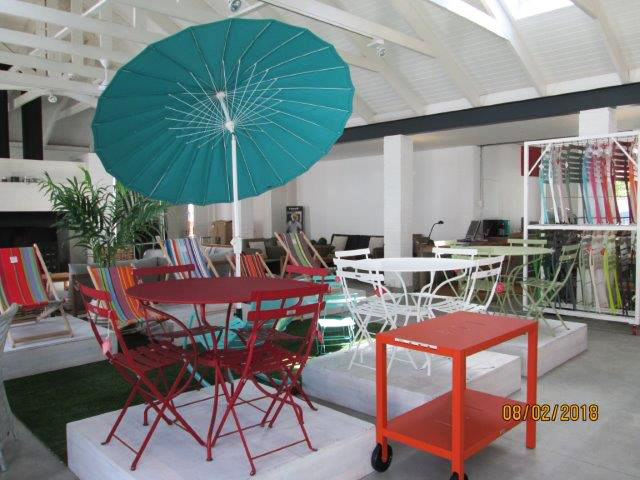 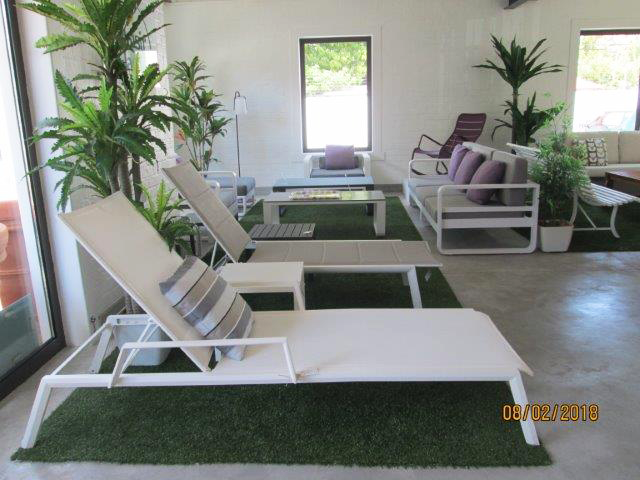 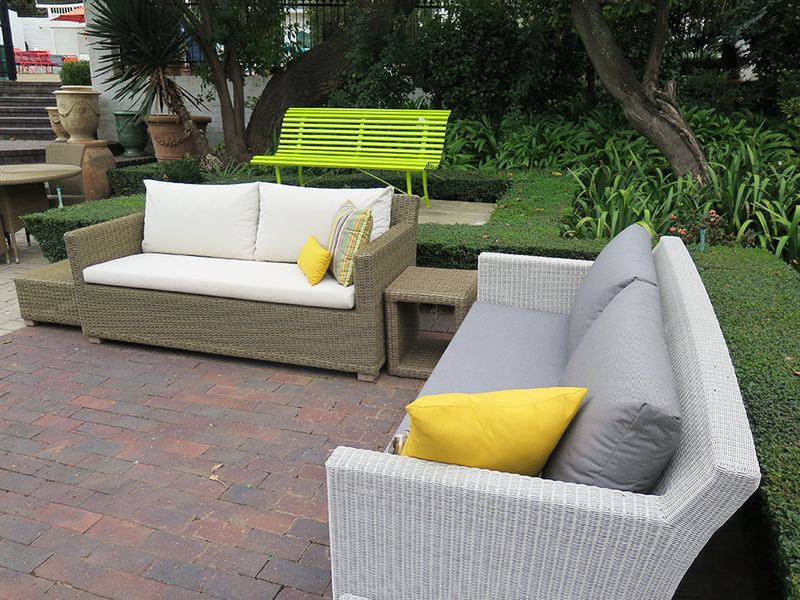 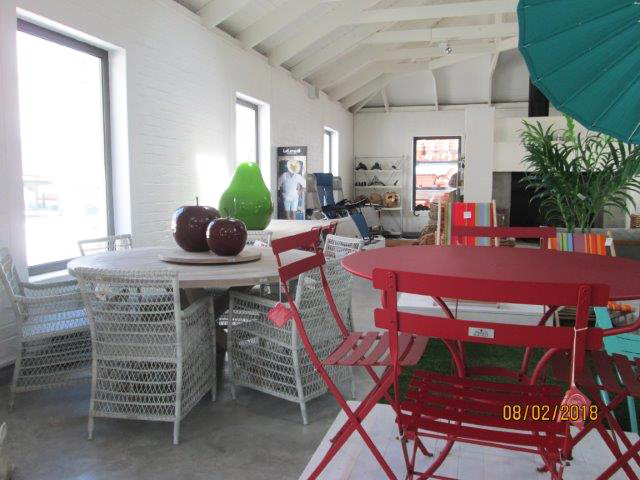 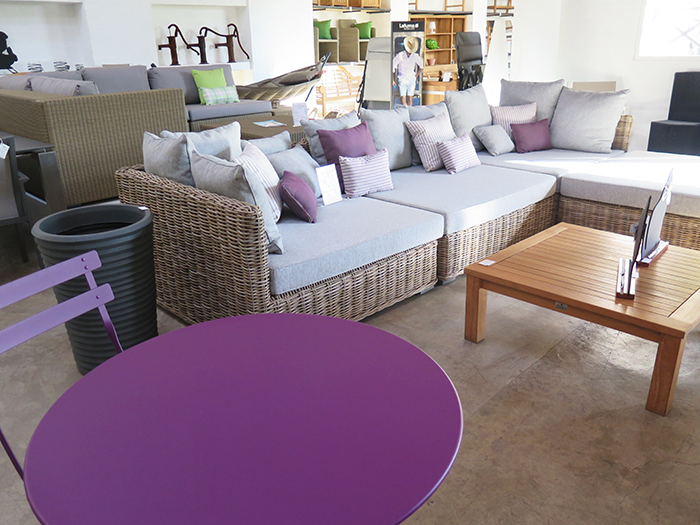 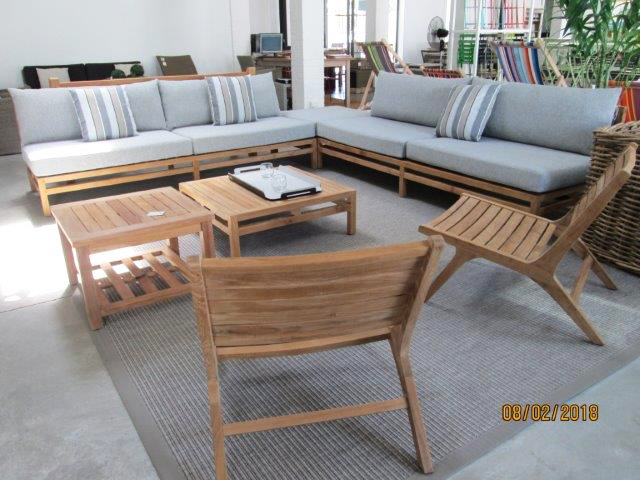 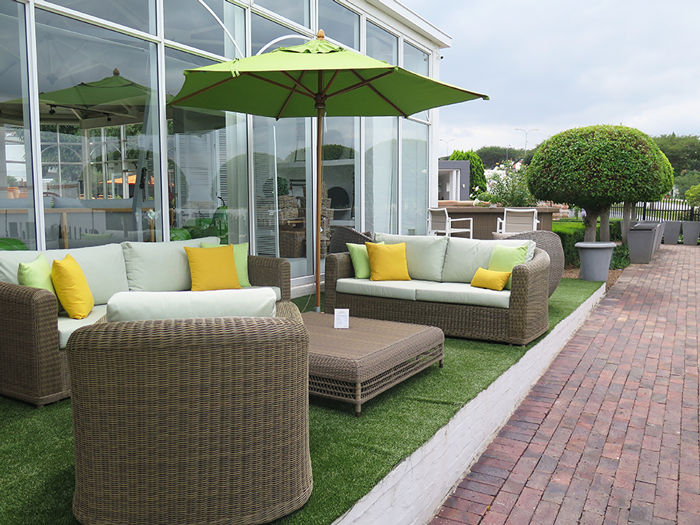 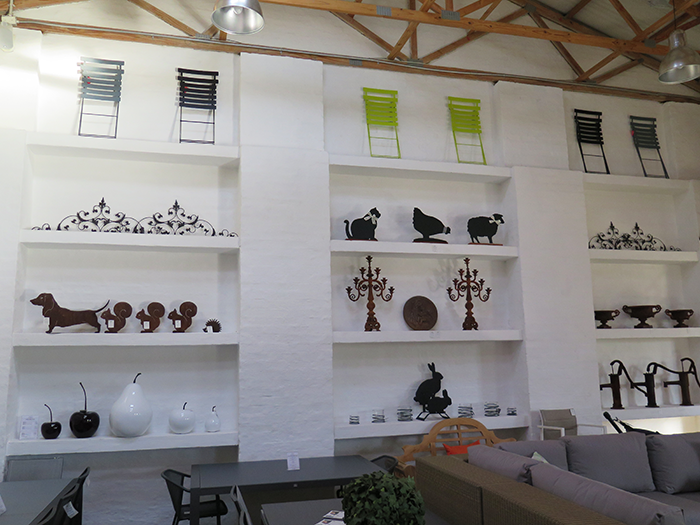 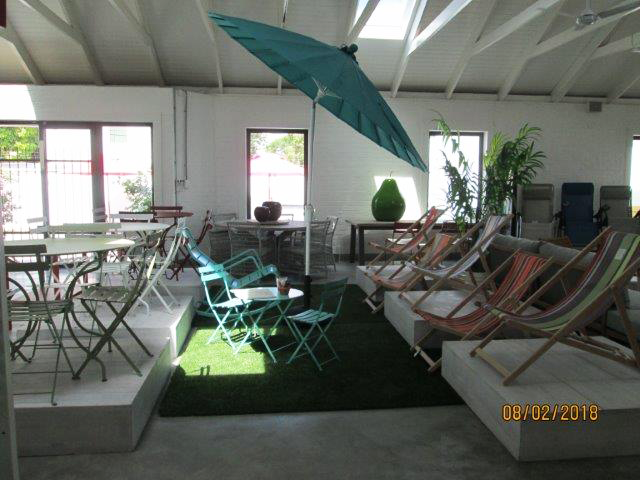 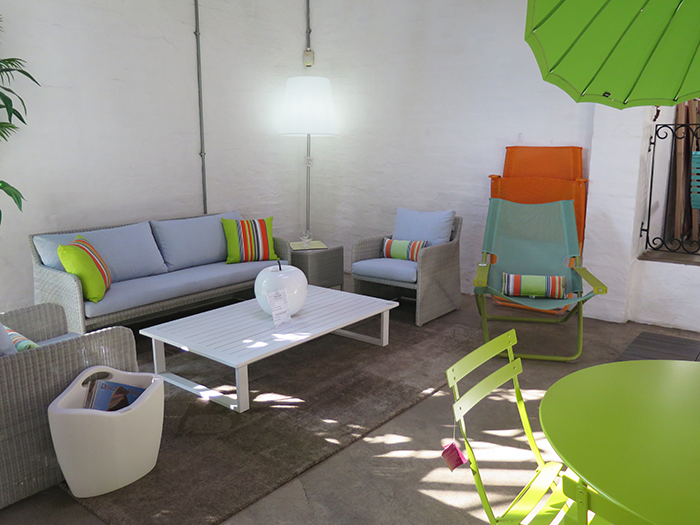 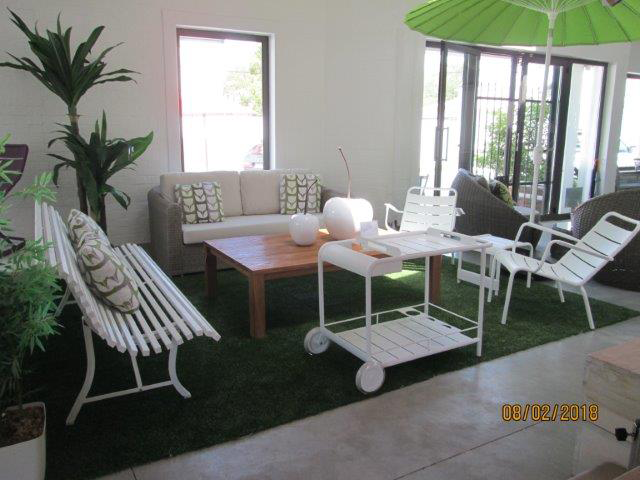 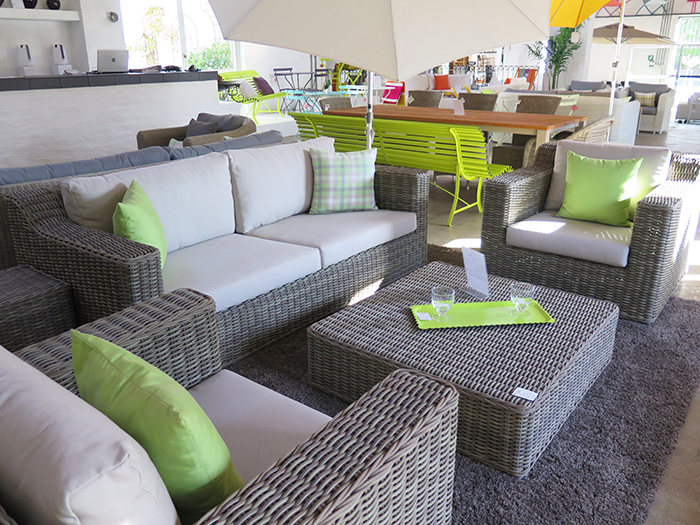 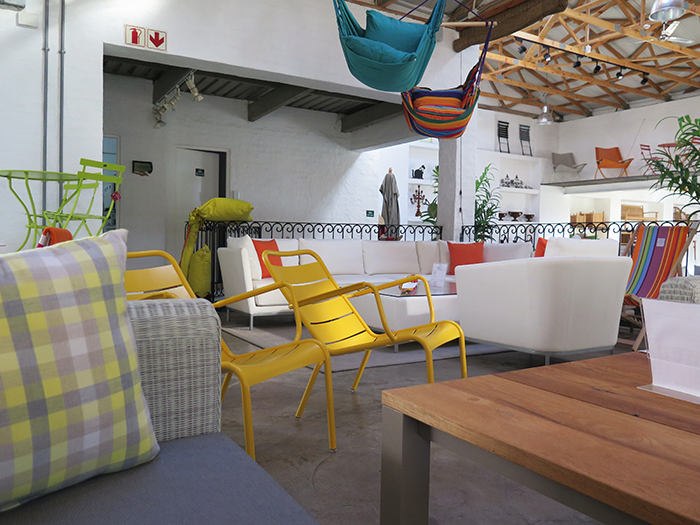 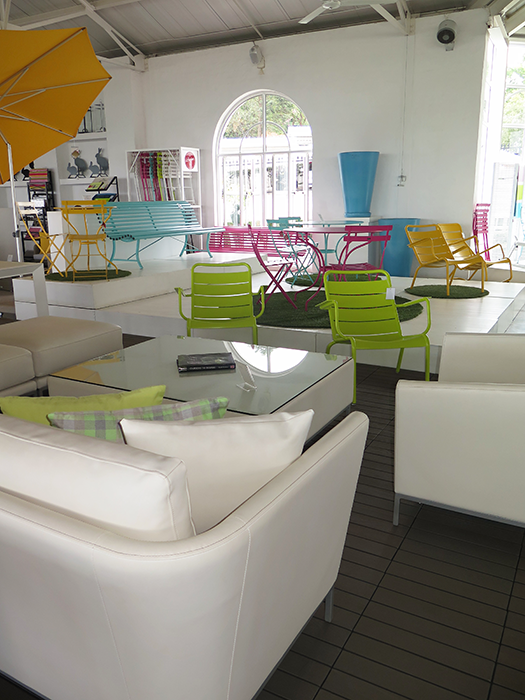 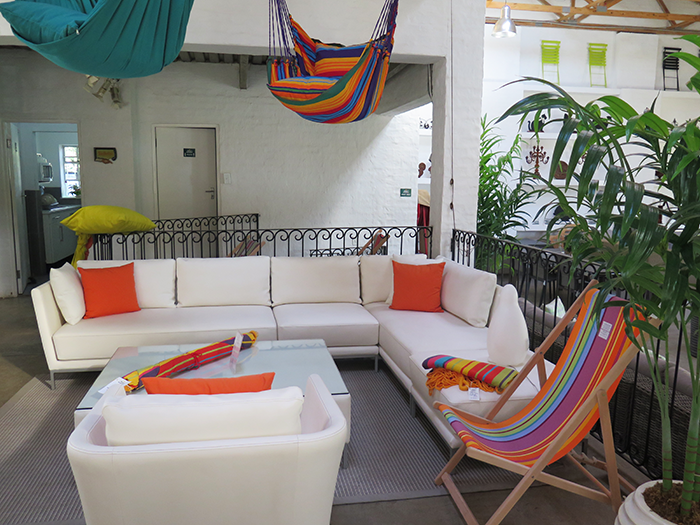 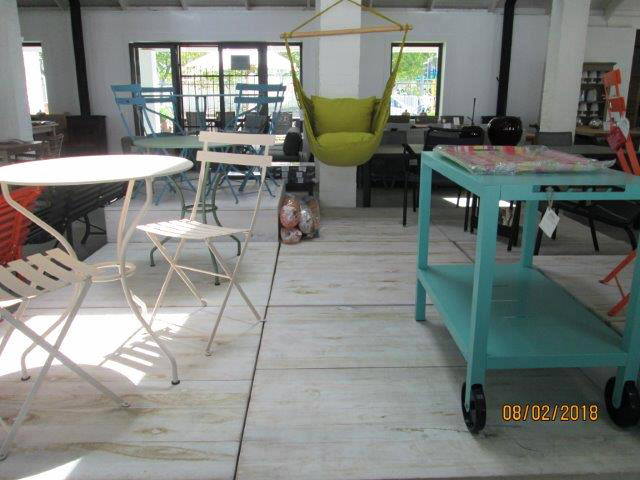 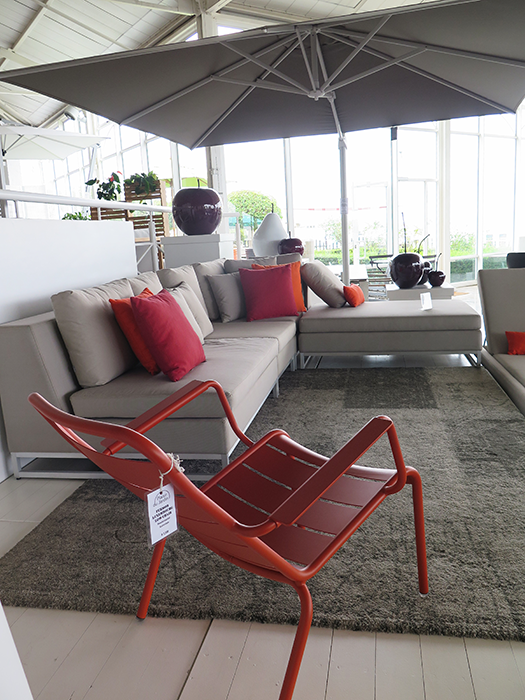 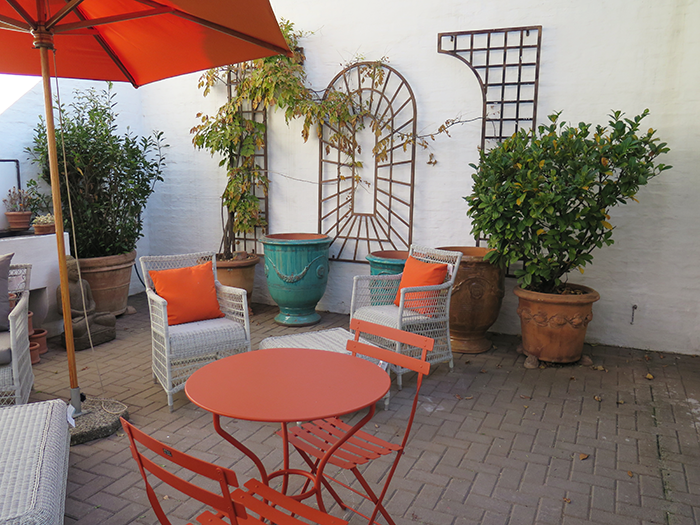 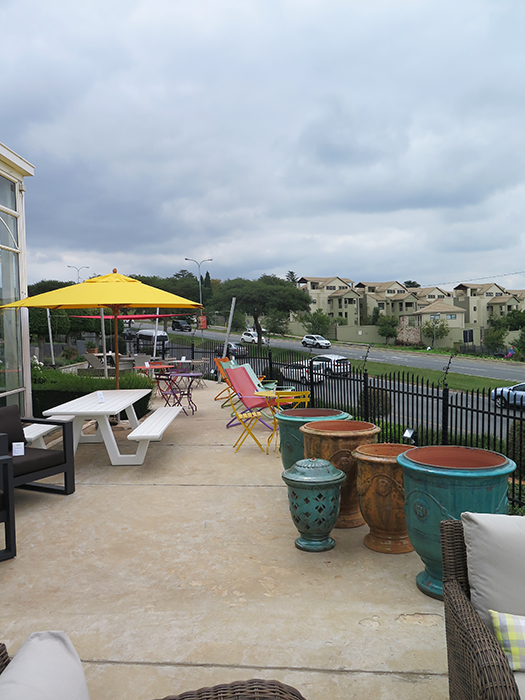 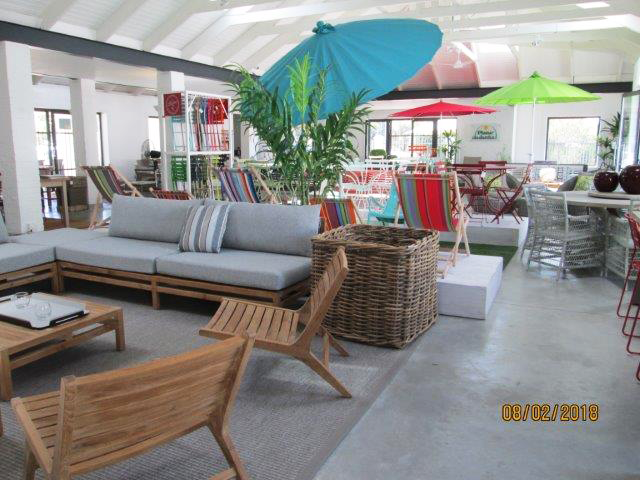 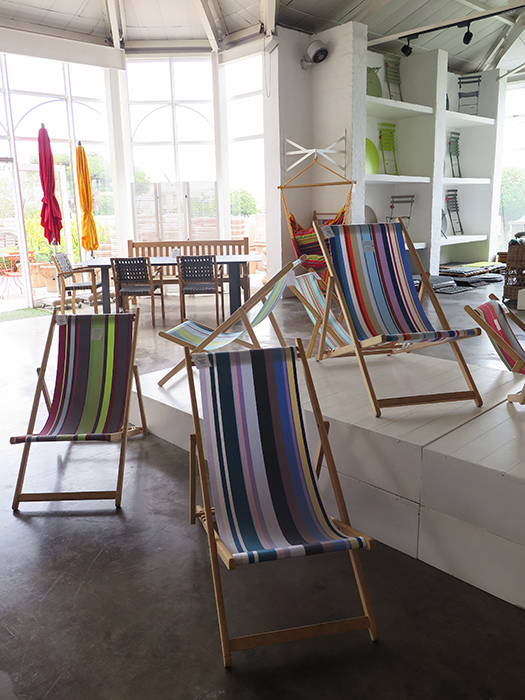 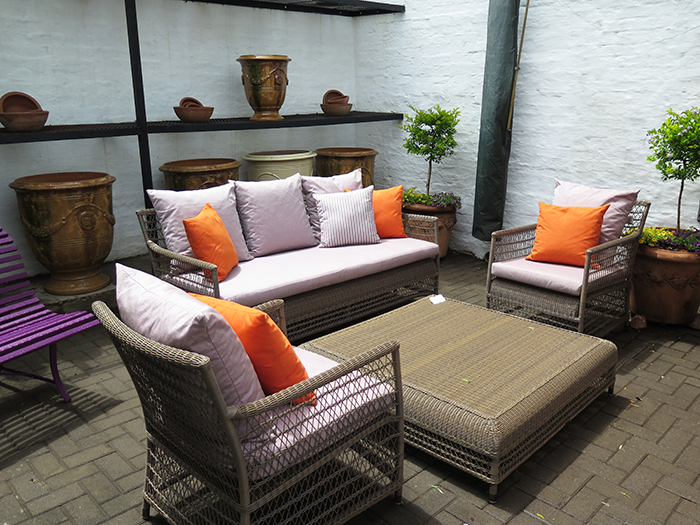 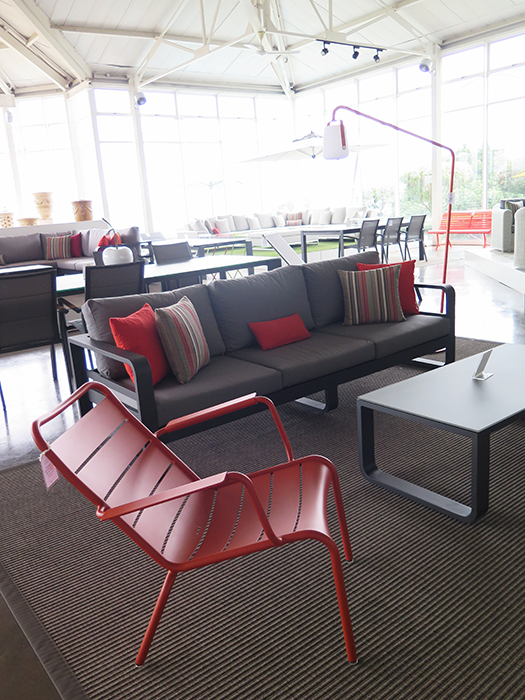 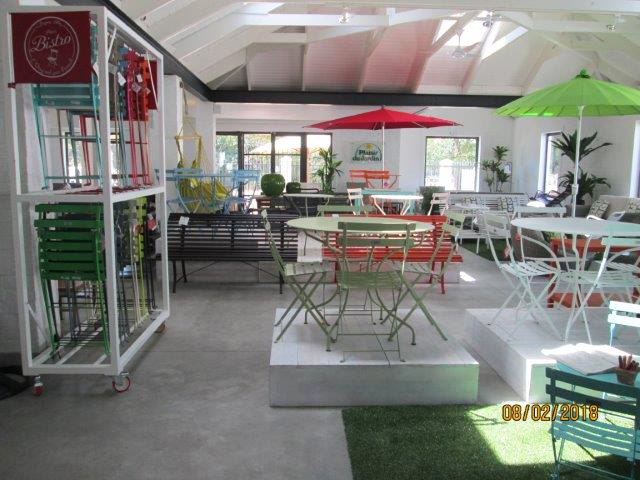 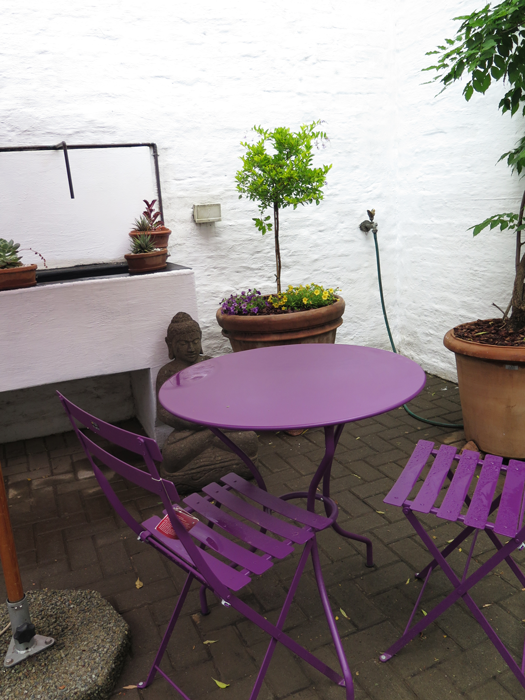 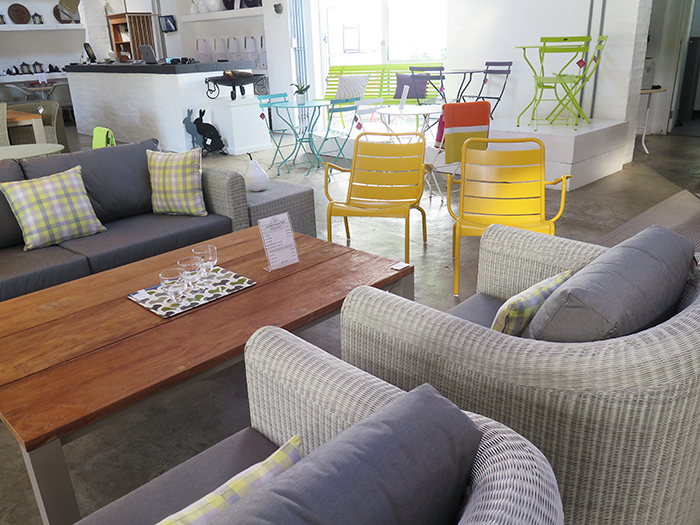 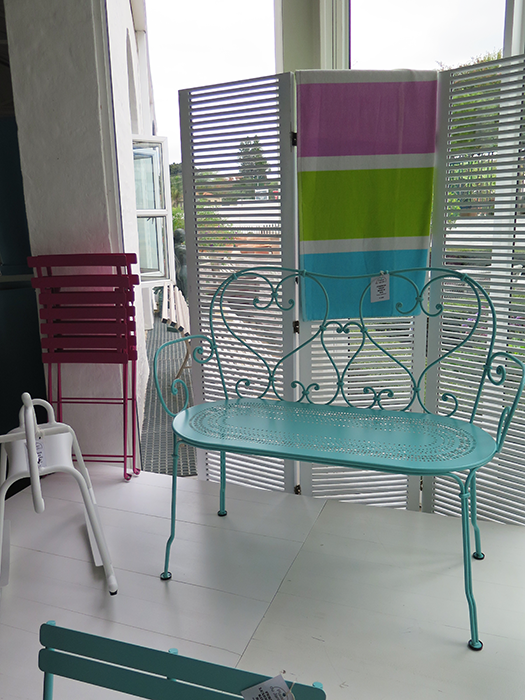 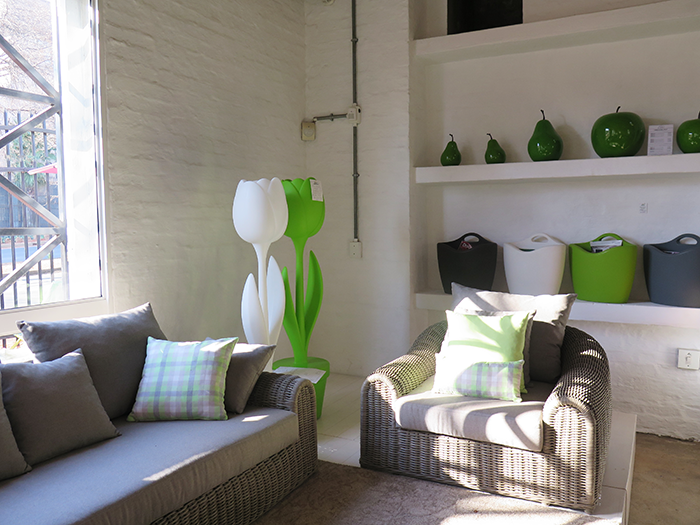 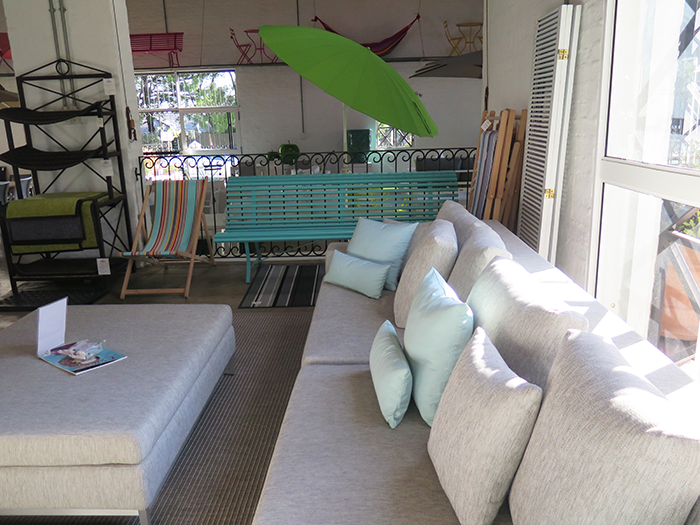 And what a pleasure it can be with our cutting edge, high-quality outdoor furniture to compliment and withstand our warm South African summers. 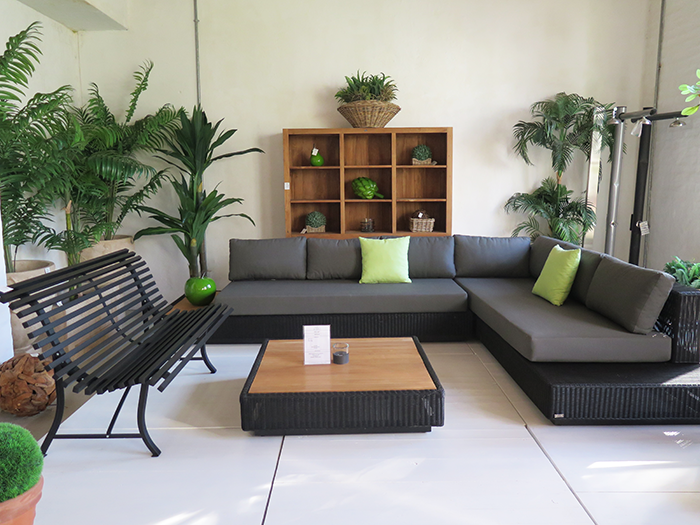 We hand pick only top quality, original products from manufacturers worldwide. 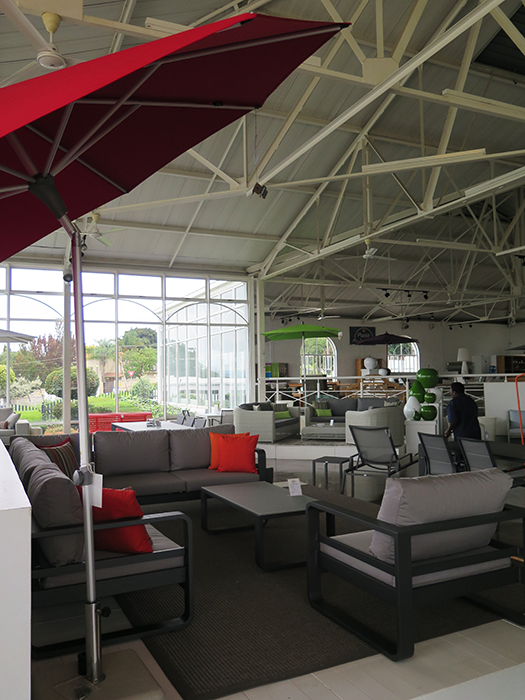 30 years in the industry has earned us our reputation for quality and service. 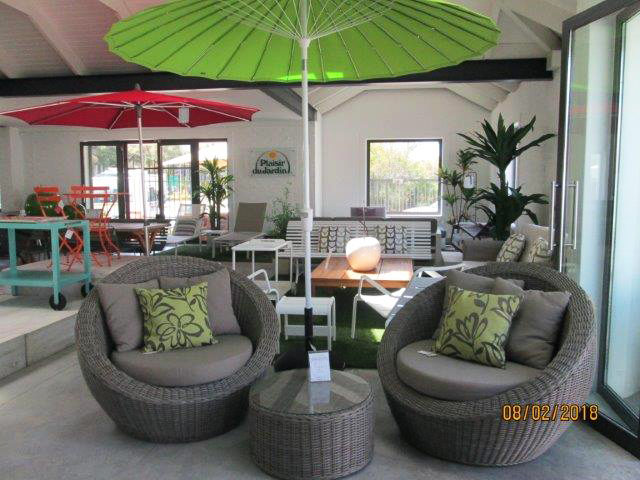 Let Plaisir du Jardin's friendly and knowledgeable staff guide you in creating a classic or contemporary patio setting complemented by our ranges of umbrellas, gazebos, Italian terracotta pots, cast iron urns, glazed pots, a luxurious collection of outdoor fabrics, water features, beautiful bronze statues and so much more!